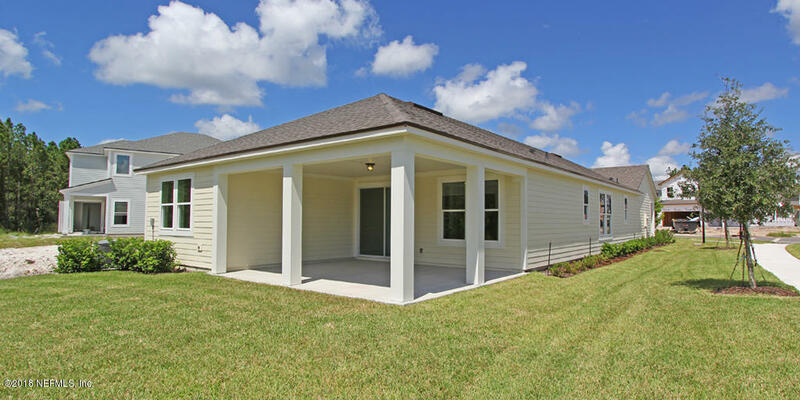 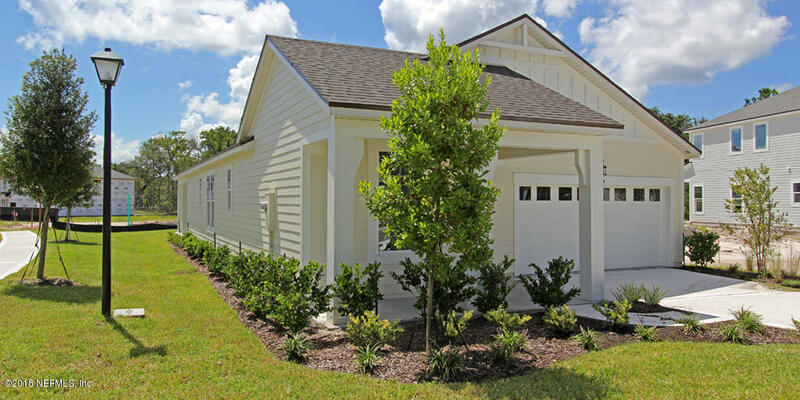 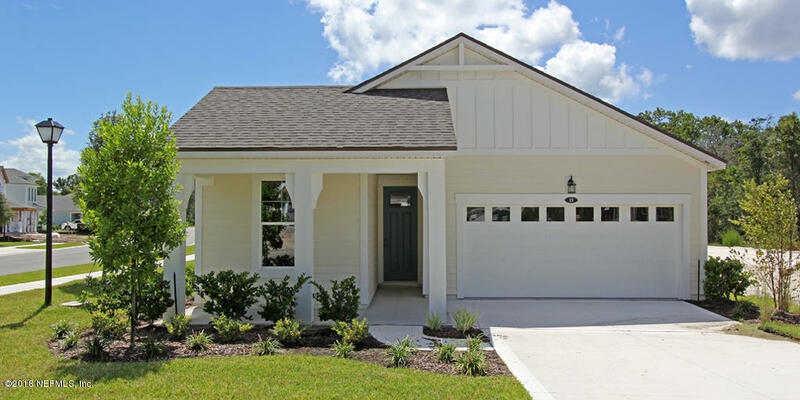 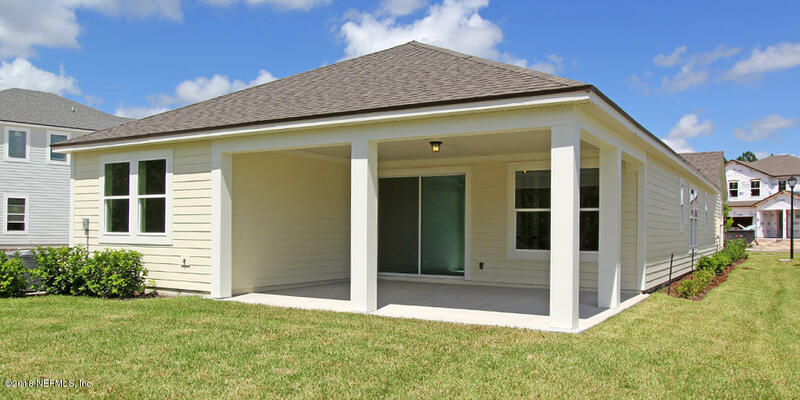 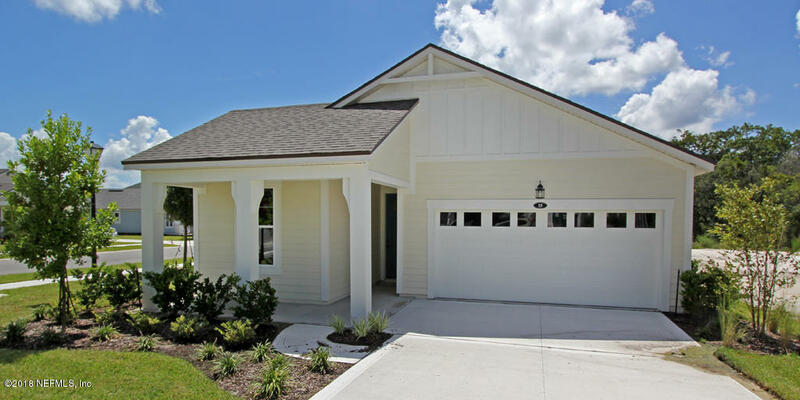 Egret Farmhouse w/Flex Room & Extended Lanai in The Homestead neighborhood - close to the RiverClub! 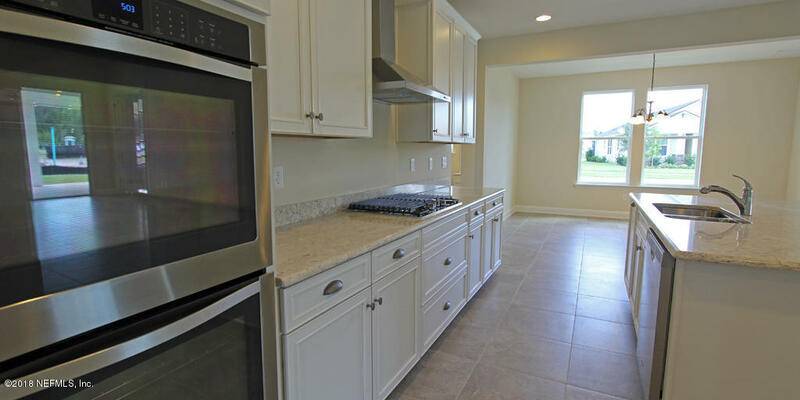 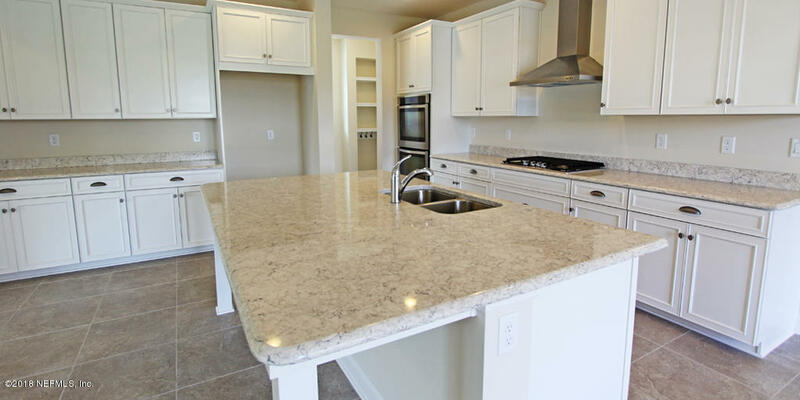 White Vinyl Fenced Rear Yard, Kitchen w/many upgrades: Super Alt w/Formal Dining, Gourmet w/Painted 42'' Cabinets; Butler Pantry & Large Walk-in Pantry, Stainless WP appliances- Combo Wall Oven, Gas 4 burner Cooktop & L4 Quartz Countertops. 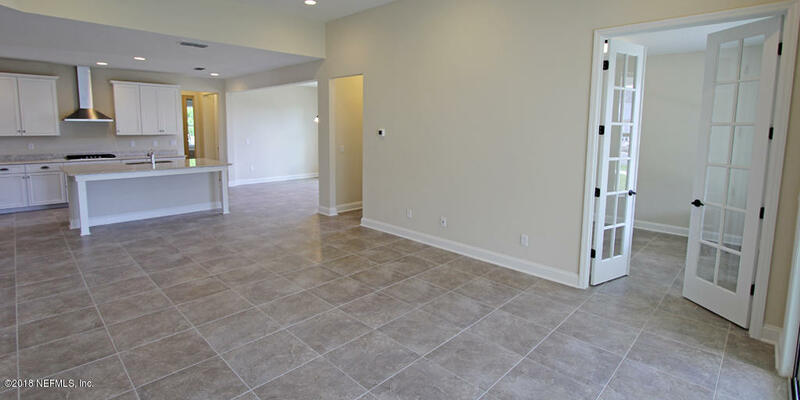 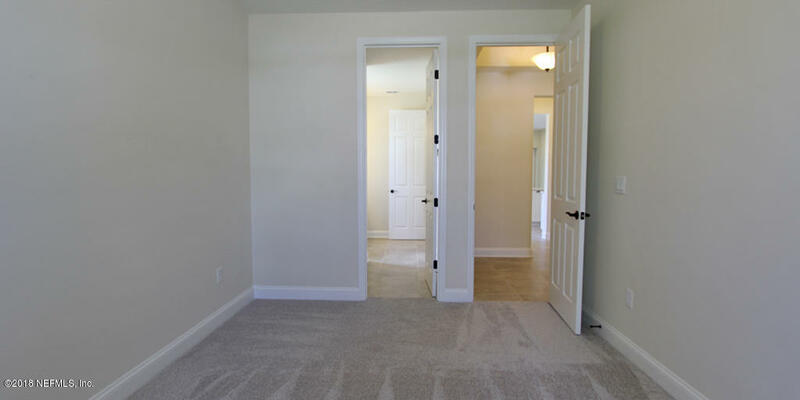 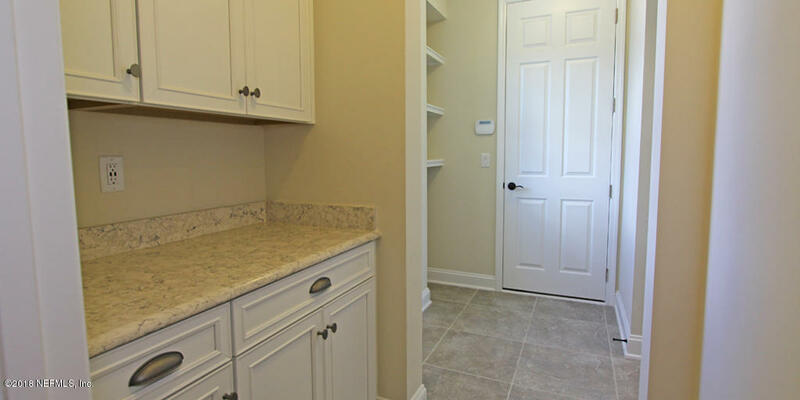 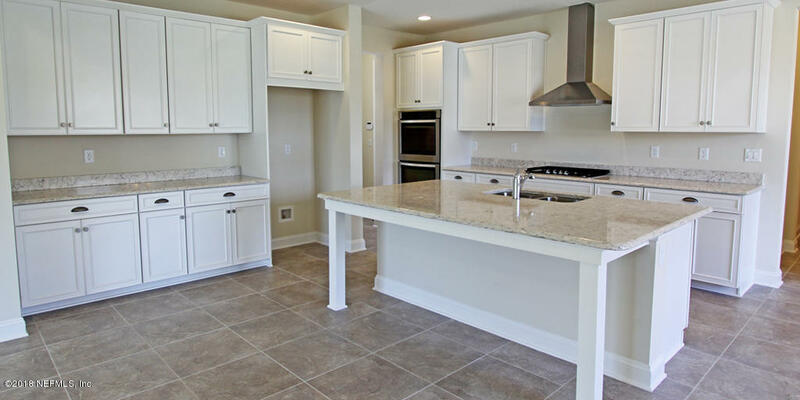 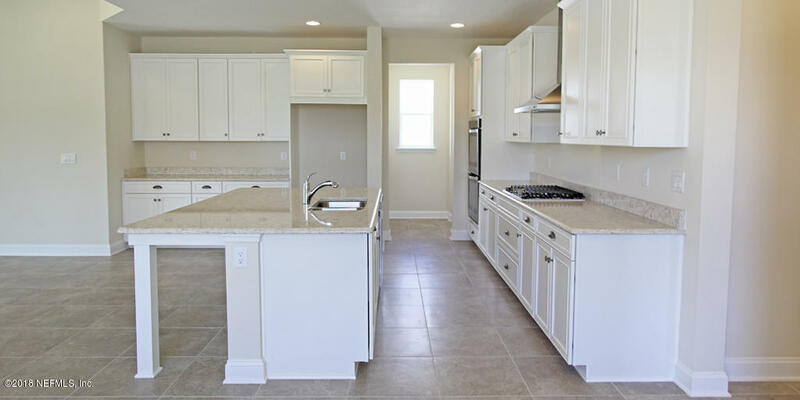 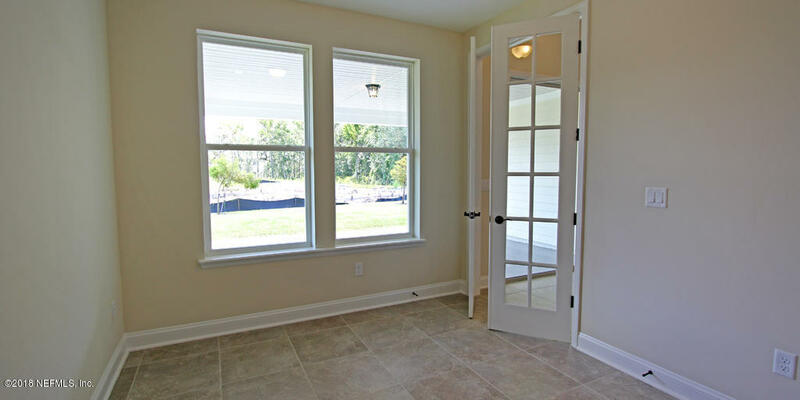 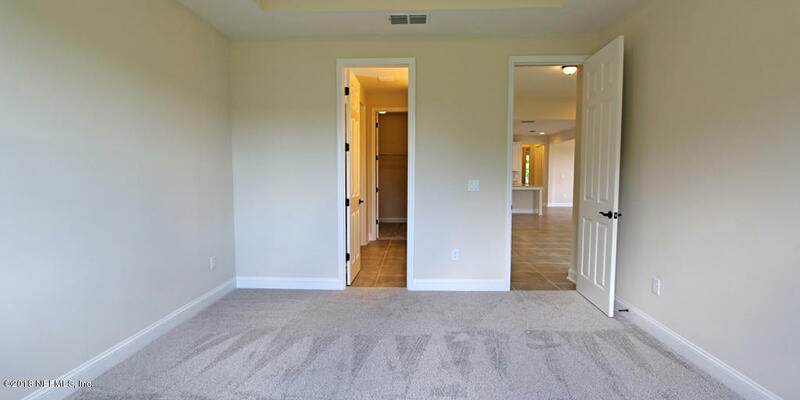 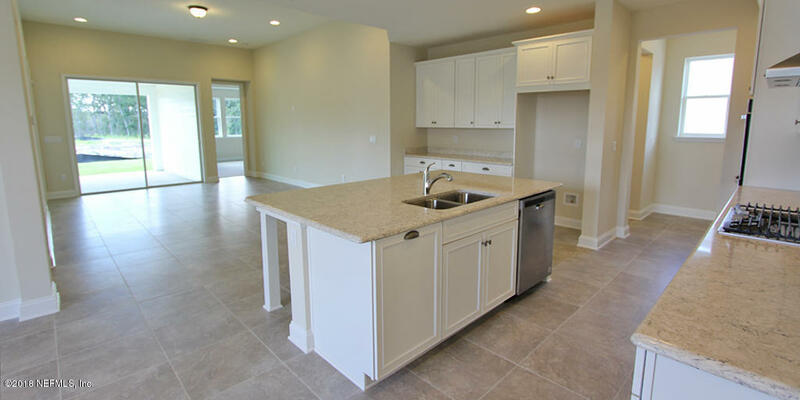 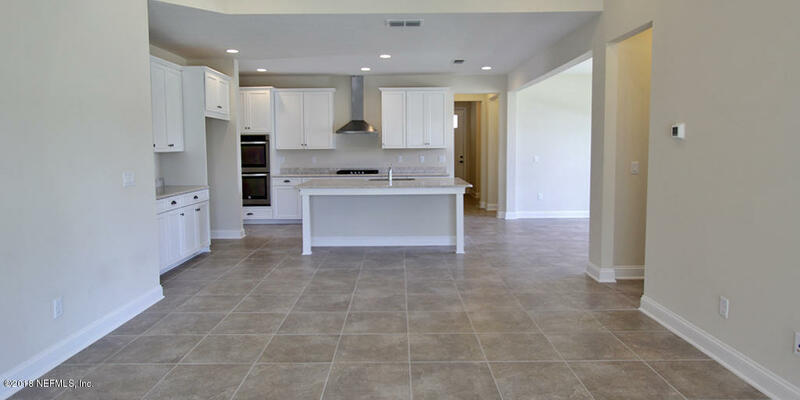 Tile Floors in Family Room/Dining Room/Foyer/Hall Bath; Study w/8' french doors. 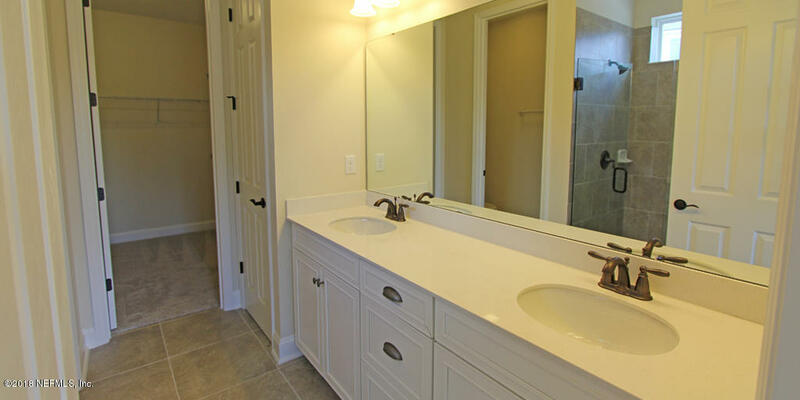 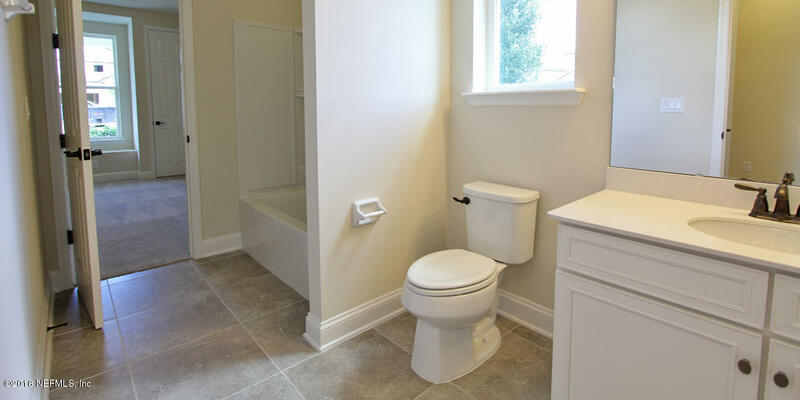 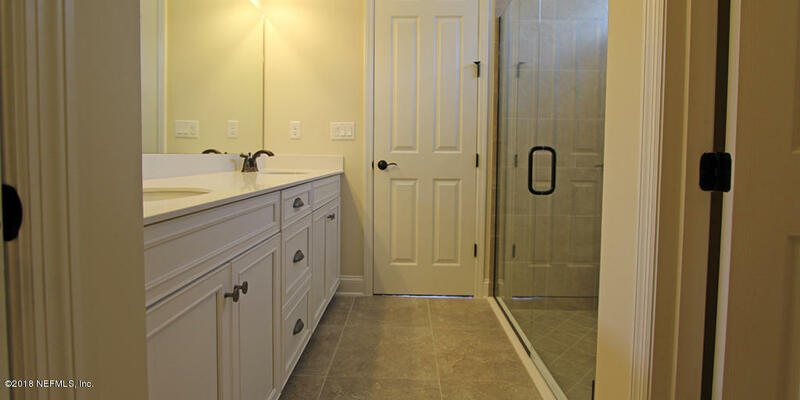 Spacious Owners Bath: raised vanity w/double sinks & semi-Frameless shwr enclosure. 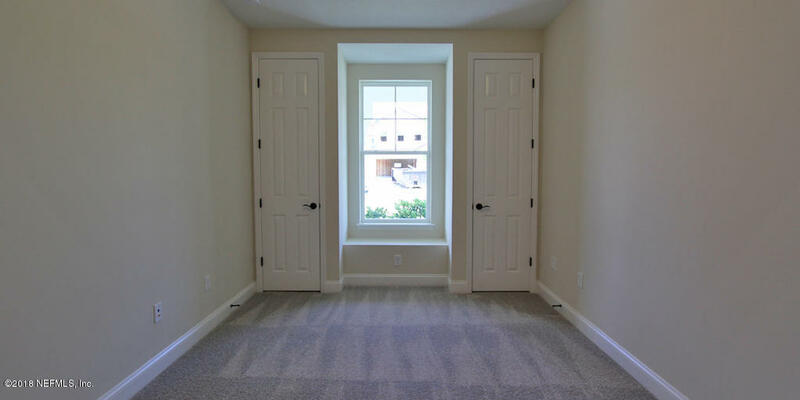 8' int drs. 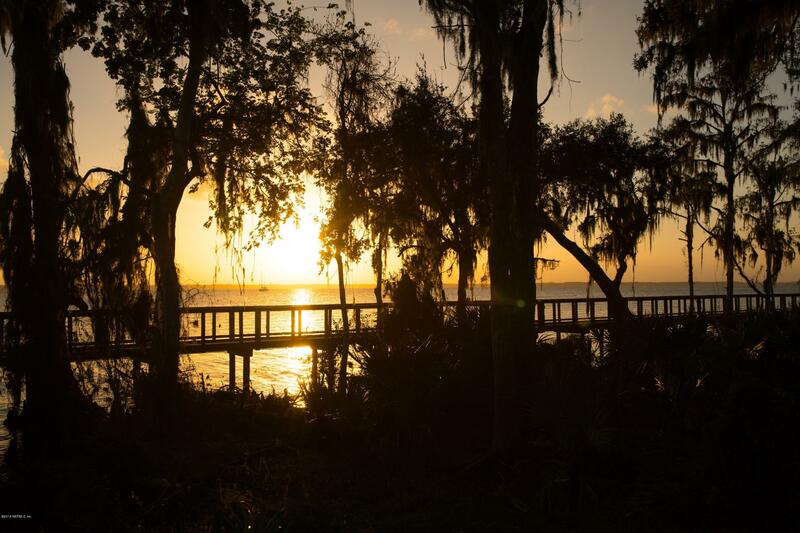 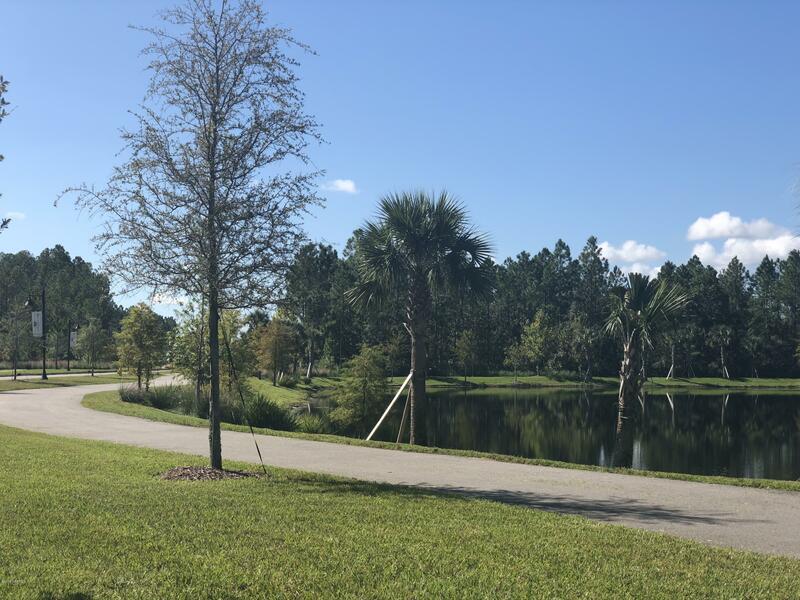 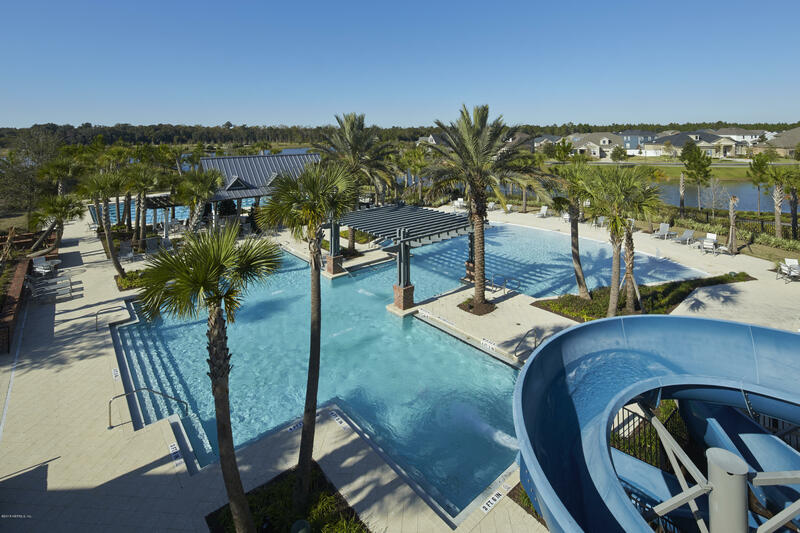 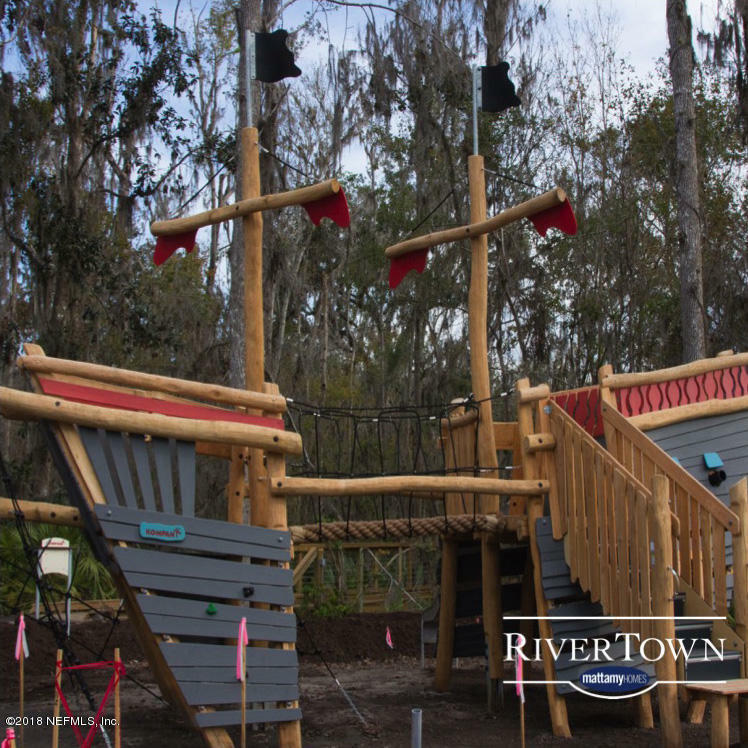 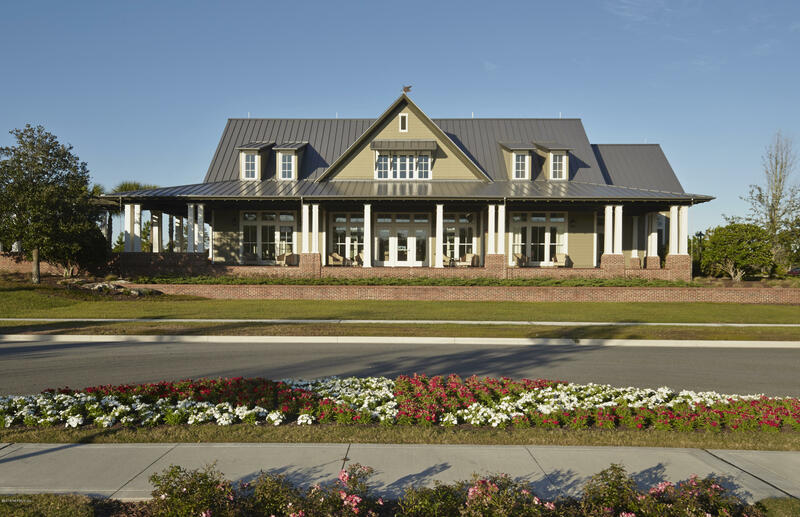 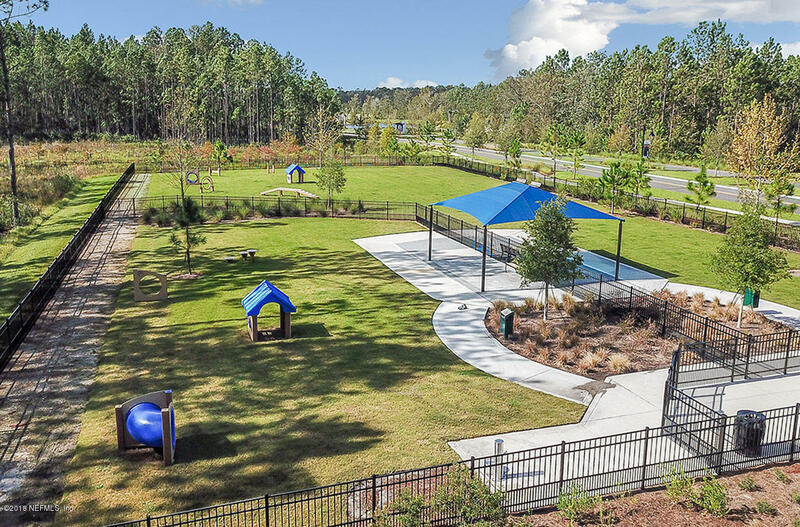 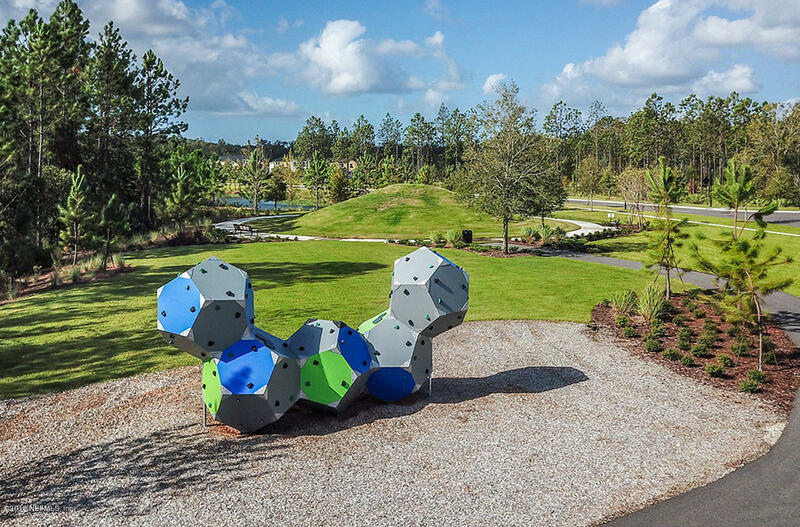 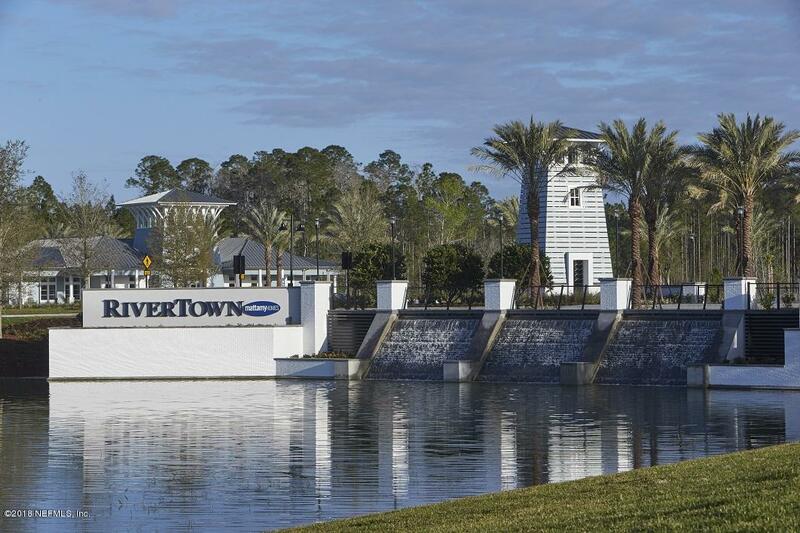 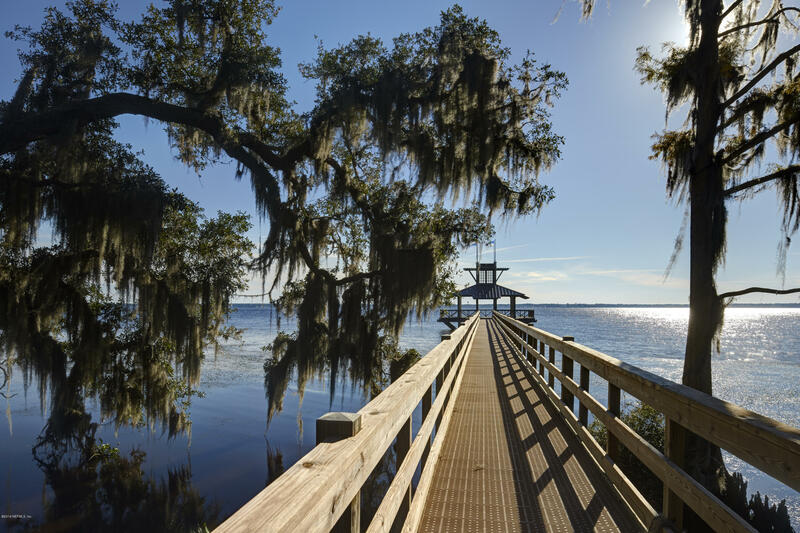 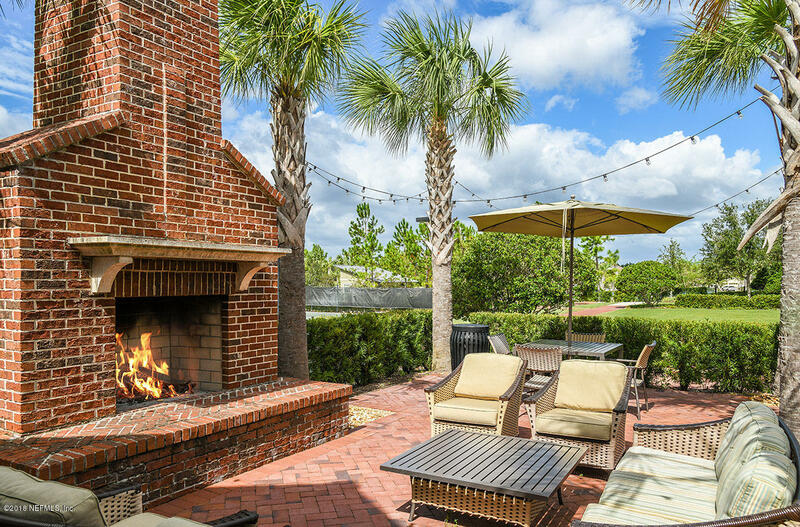 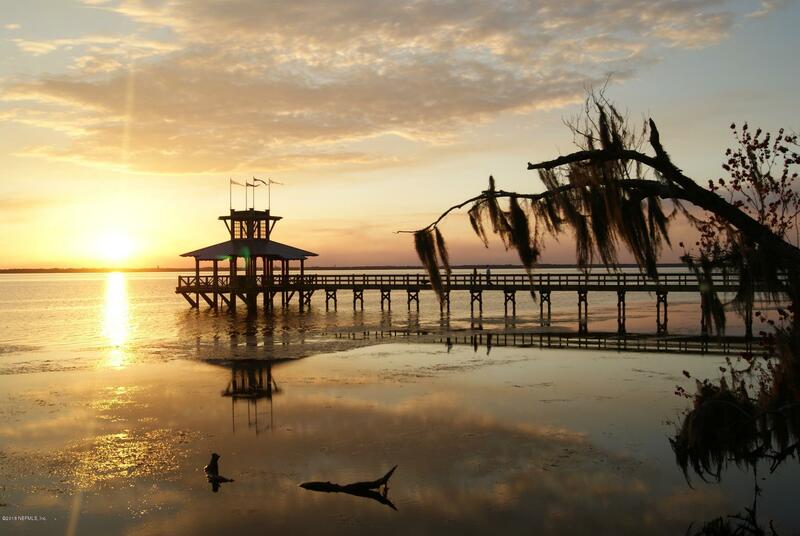 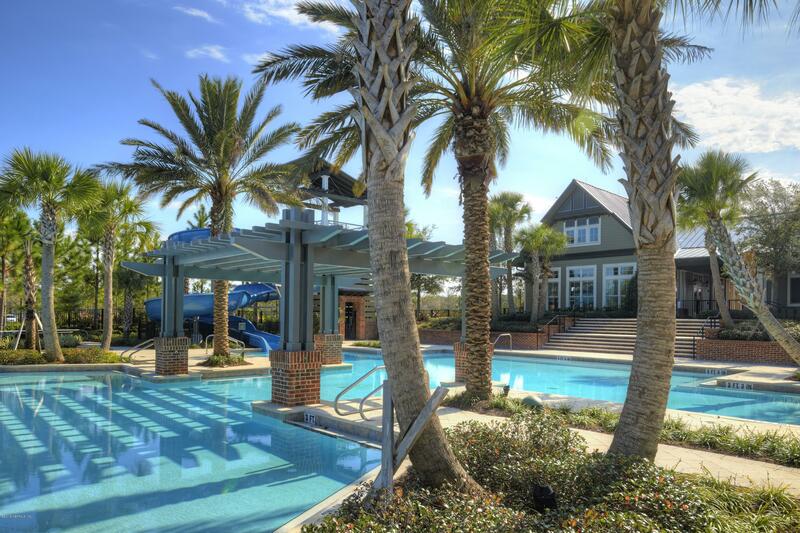 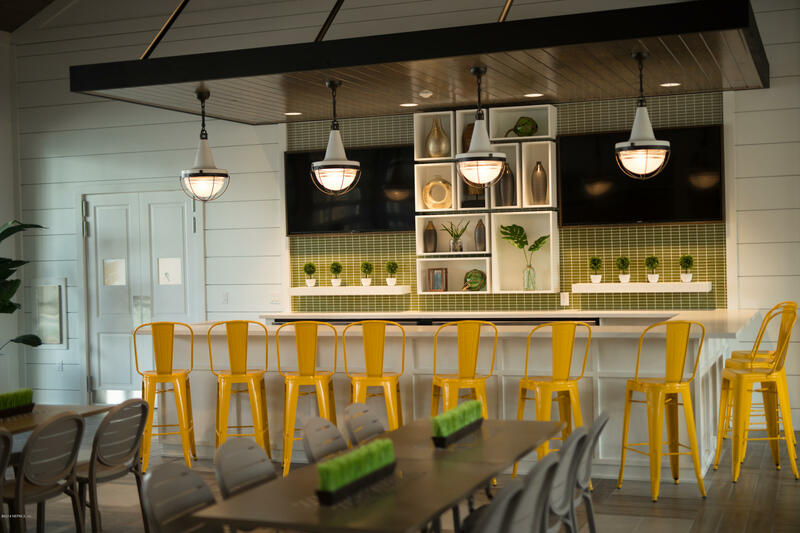 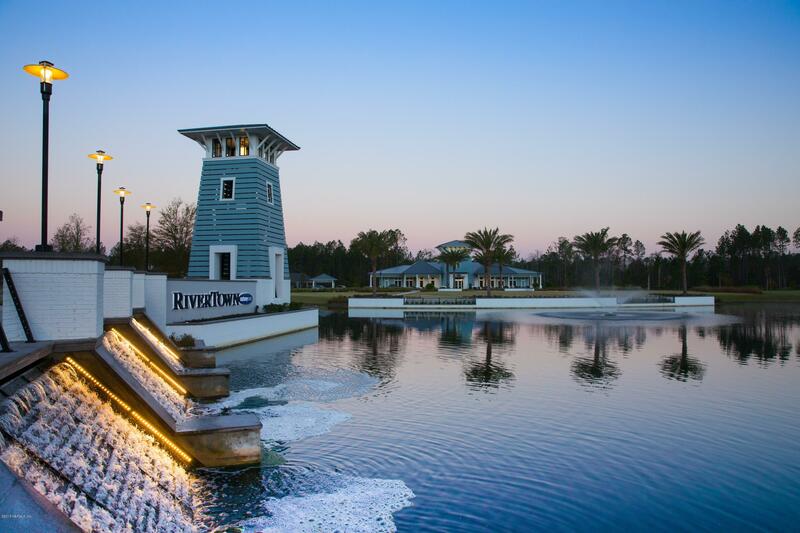 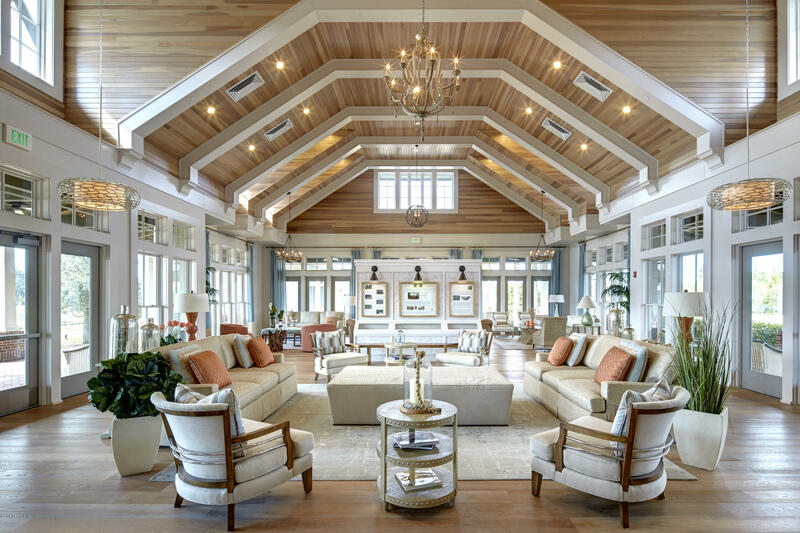 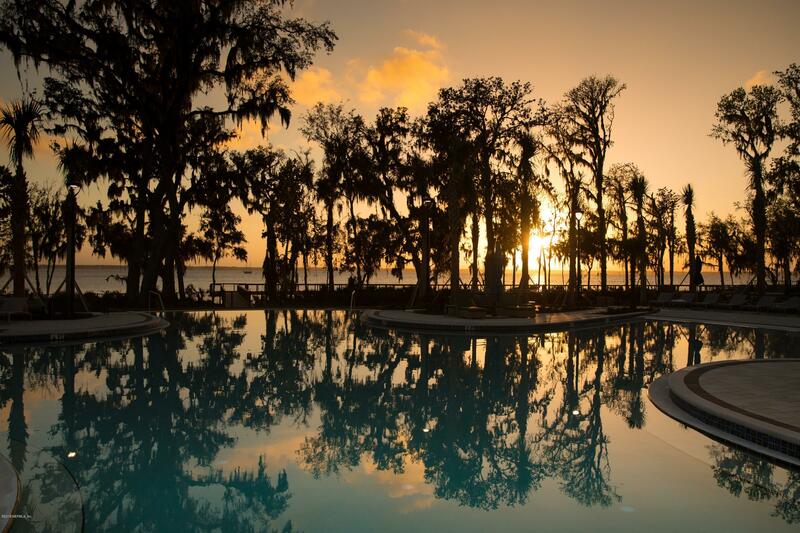 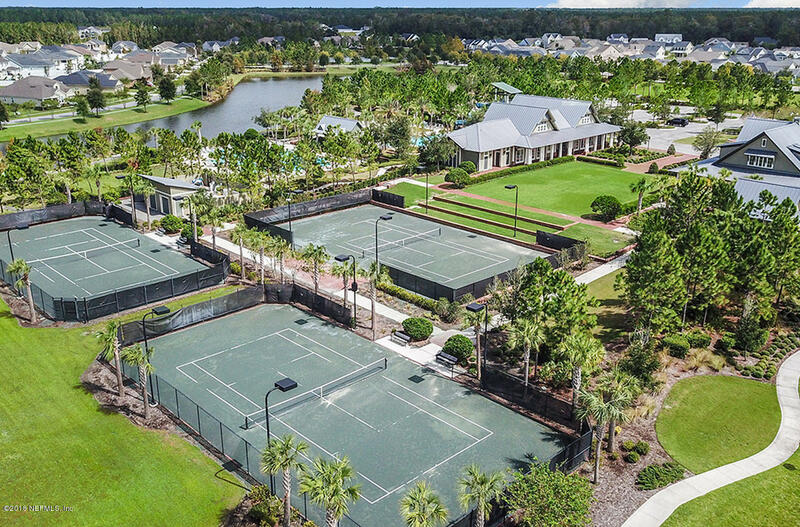 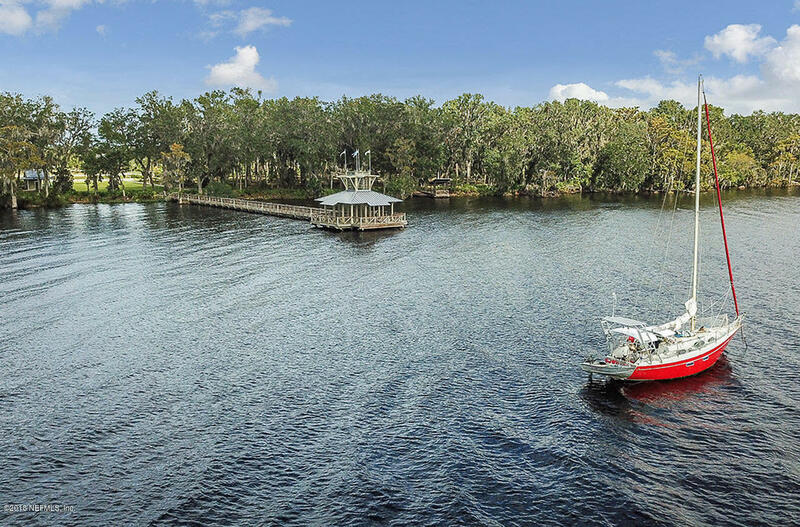 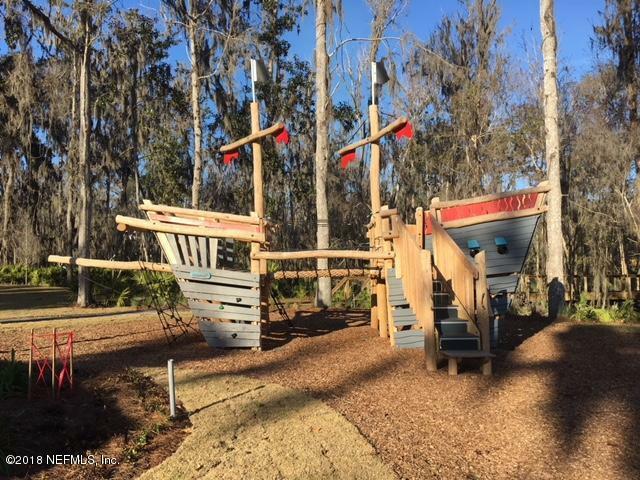 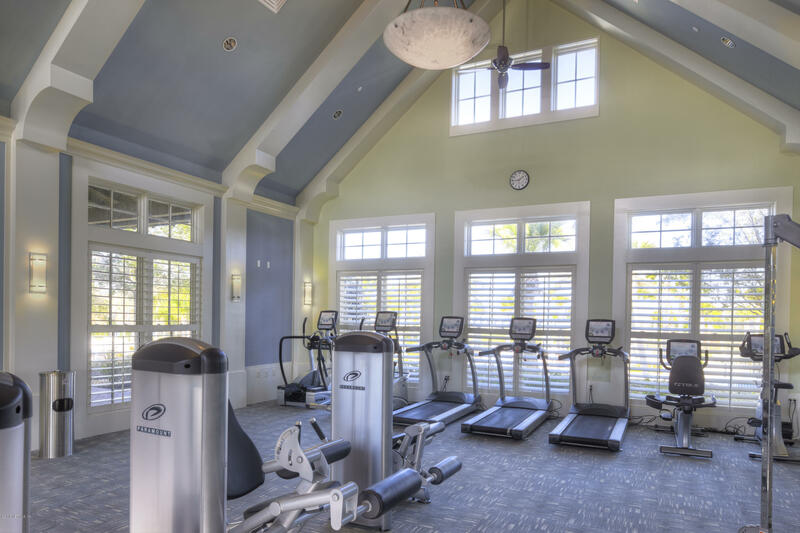 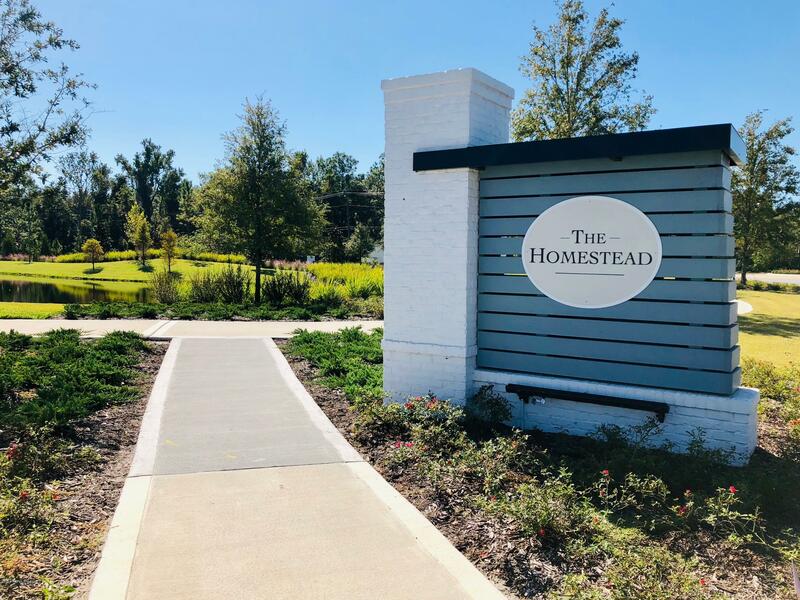 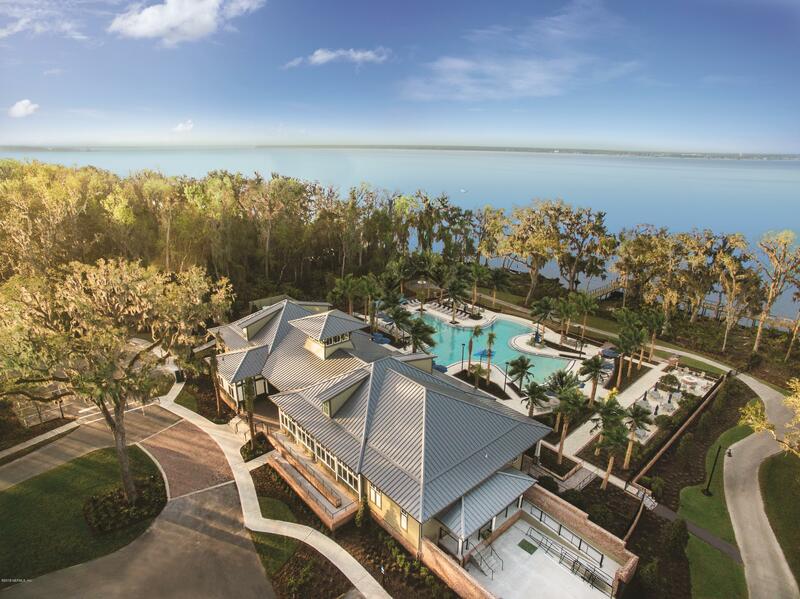 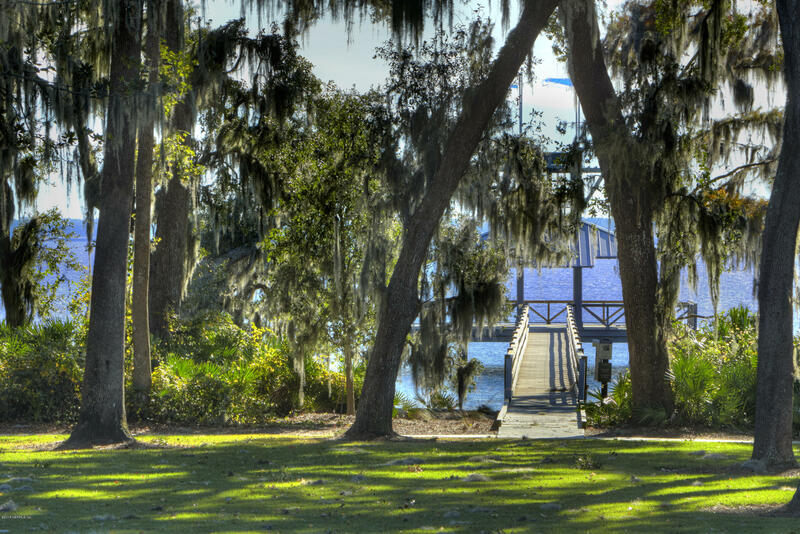 The peaceful trails along the St. Johns River & the resort-style amenities at the RiverClub & the RiverHouse rival the finest waterfront resorts. 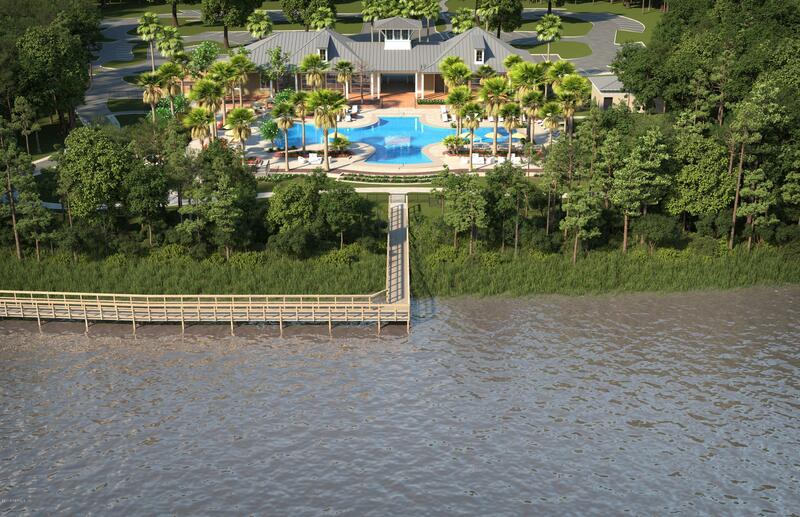 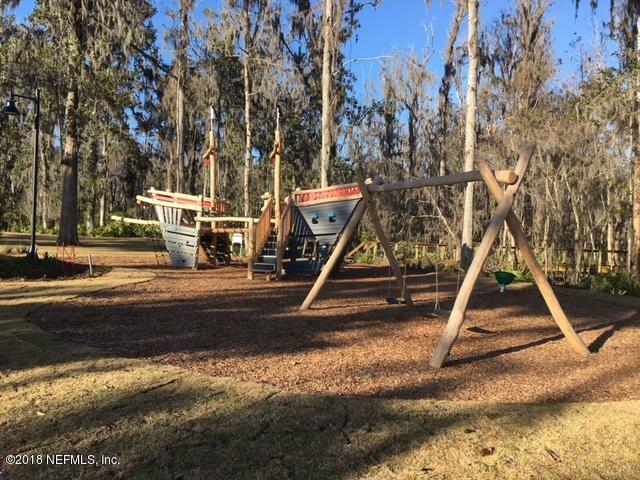 W/multiple swimming pools, fitness center, game room, playgrounds, event lawns & plenty of river access, fun is always just steps away.